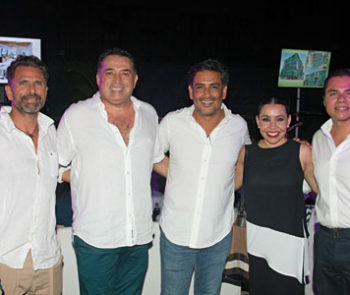 Recently, three different furnished units of the Narval development were opened, this new residential complex located north of the picturesque village of Bucerías, in Riviera Nayarit. The nine-level semi-elliptical building includes plans for 14 models of two- and three-bedroom units, ranging from about 1,515 to 2260 square feet. Among the amenities residents can enjoy are the spa, gym, infinity pool, sky pool, solarium, children’s area, restaurant, terrace and bar. 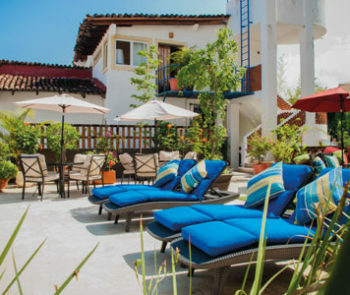 While the marketing is handled by Interamerican Real Estate, the condominium design and execution is managed by Península Residence, a group with a national presence that has developed important real estate projects in destinations such as Acapulco, Ixtapa, Mazatlán, Veracruz, Mexico City and Vallarta · Nayarit, among others. The modern architecture of Narval Península blends with the surrounding nature, location and beach lifestyle, attributes that together offer one of the best opportunities to invest in the area. 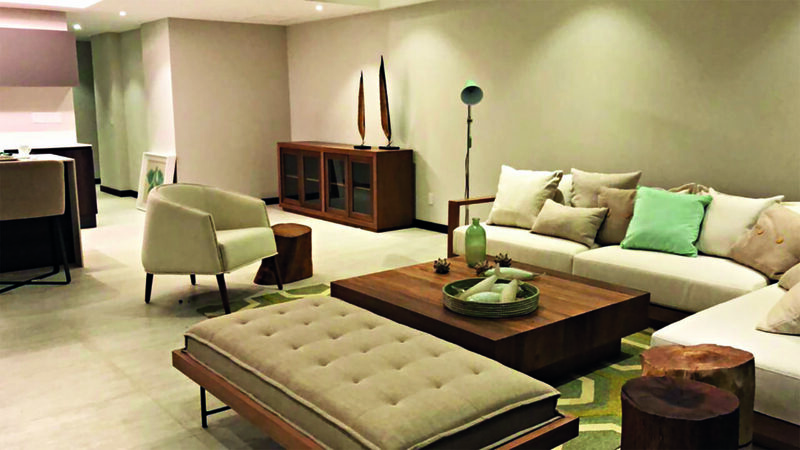 Península Narval is a high-quality product that offers exquisitely designed condominiums, with a wide variety of amenities to create an exclusive, authentic and unforgettable environment. It is a place that invites you to live in contact with nature and is one of the Mexican Pacific’s most exclusive developments.